The choice between O’Hare or Midway may not be as divisive to Chicagoland residents as, say, the Cubs vs. the White Sox, but there’s still plenty of disagreement over which airport is better. Echo Limousine offers limo service to and from both destinations and has years of insight into the pros and cons of both. While the “better” option depends on each traveler’s needs, there are some distinct differences every traveler should consider. O’Hare International Airport is consistently listed as one of the busiest in the world. 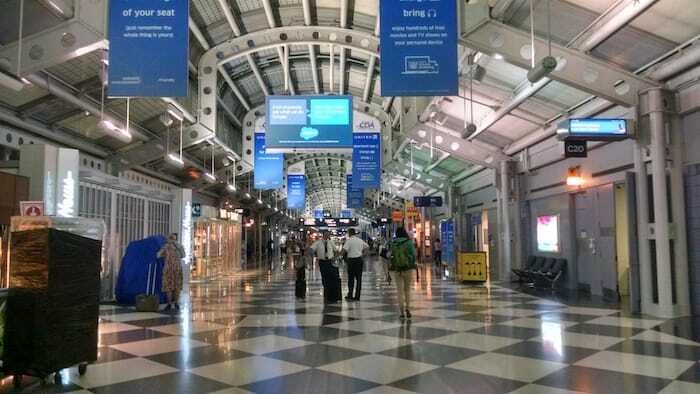 In 2016, O’Hare was named the sixth busiest airport in the world in terms of passenger traffic by Airports Council International, and the third busiest in the US by total passenger boardings, according to the Federal Aviation Administration. This means that it can be a hectic experience for many travelers. Wait times and security lines tend to be longer. That said, its size makes it a better bet for international business travelers, with many more overseas flights available to a greater number of destinations. O’Hare’s location makes it much easier for residents on the north side of the city to access by car or limo service. For passengers stuck on a long layover, O’Hare also offers more food and drink options to help pass the time. While still a busy airport by any standard, Midway is much less busy than O’Hare (it doesn’t even crack the top 50 internationally). It’s closer to downtown, and limo service can get you from the Loop to Midway in just over 20 minutes (without traffic, of course). 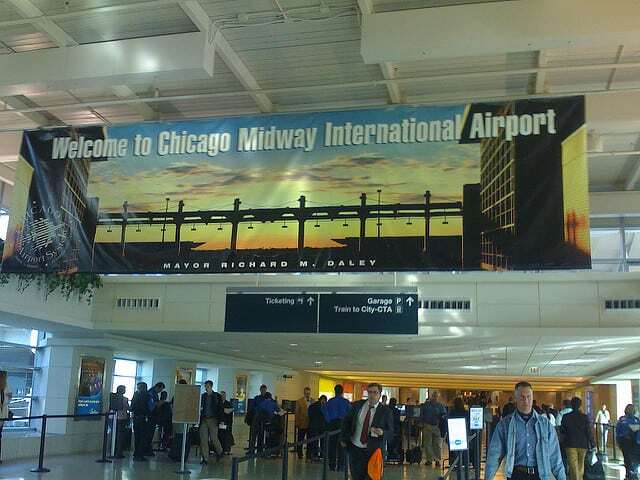 While Midway may not have the same range of international options, it offers many domestic flights and a more stress-free travel experience. Further, Southwest Airlines, a popular choice for low-cost domestic travel, only operates flights out of Midway. Whether you’re traveling through Midway or O’Hare, go with limo service from Echo Limousine. Our customers love us, and we’re sure you will too. Book now for your next trip.